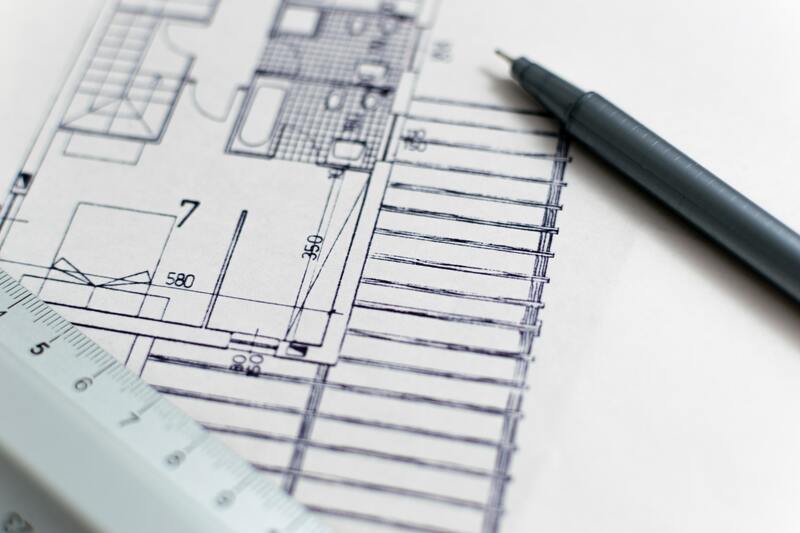 If you’re attempting to get planning permission to develop your property, you need to ensure that you understand exactly what is expected of you, and what requirements you need to meet in order for your application to be accepted. These will differ from county to county, so make sure you’re in close contact with your local planning officer and seek advice if necessary. In order to help you through the process, we’ve drafted a list of our top five tips to help make sure your planning application is accepted. Both national and local policies affect the success of a planning application. If you’re hoping to have an application validated on your first attempt, it’s necessary to research both types. It’s also a good idea to research previous planning applications in your area. This will give you an insight into how policies are interpreted by your specific planning office, what they like, and what they don’t like. 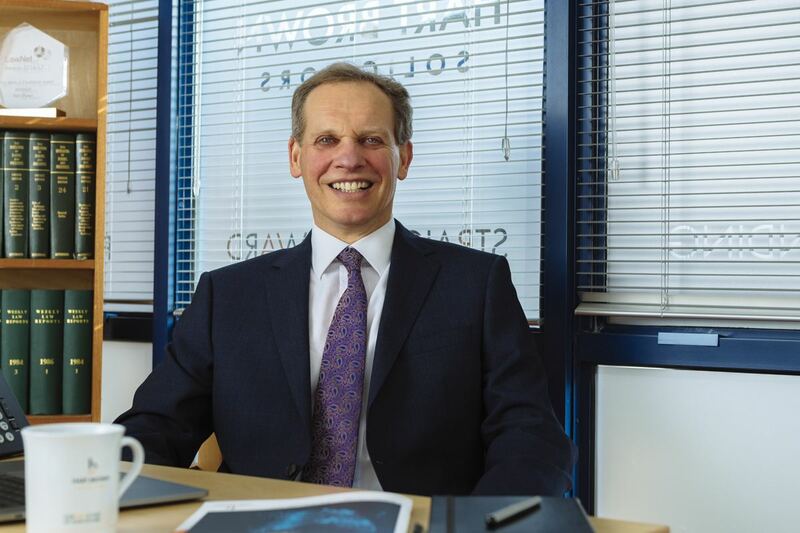 While the bureaucratic process surrounding planning permission may often seem to be a waking nightmare, it’s important that you play by the local planning office’s rules. Every region has its own specific interpretation of the rules, so getting to grips with the way your area applies them is a good place to start. Talk to your local councillors, seek professional advice, and try to work out how local planning politics works. The planning permission process acknowledges the fact that private property developments can still have a big impact on public land, neighbours, and the wider community around them. The vast majority of objections to development plans come from those who live next to or near the property in question. Therefore, it’s important that you enter into dialogue with those you believe will be affected most significantly by the proposed construction. Talking to neighbours and the local community early on is likely to make them feel as though they’ve been consulted and that they’re involved in the process, minimising the risk that they’ll object and ensuring that, if they do object, the lines of communication remain open. When you’re submitting an application, it’s easy to put all the documents you need in a single folder and send them to the planning officer for validation. However, the validation process can experience severe delays if you haven’t made it easy for the planning officer to identify and navigate the large number of files they’re typically working with. In order to speed things up, try to utilise descriptive file names and to structure the folder in a way that’s easy to understand. For example, rather than simply numbering files, give them titles that are somewhat self-explanatory – naming a document ‘upstairs balcony design.doc’ will mean the planning officer doesn’t have to guess what’s actually contained within the file. Jargon and industry-specific terminology are found in every line of work, and planning and construction are no different. When filing your application, it’s important to recognise that planning officers will be accustomed to speaking and writing in the language of planning. Consequently, it’s a good idea to try and incorporate buzz words and planning jargon into your application. Don’t simply throw it in carelessly, but take the time to research how it’s used and what context it typically appears in. This use of language will suggest you understand basic planning practices and may increase your chances of being approved. There’s no guaranteed tactic for instant planning application success. Instead, it’s necessary to develop a firm understanding of the rules in your area, then ensure you play by them. While many of them may seem unnecessary or unhelpful, it’s only when they meet the expectations of the planning officer that you’ll receive planning permission.